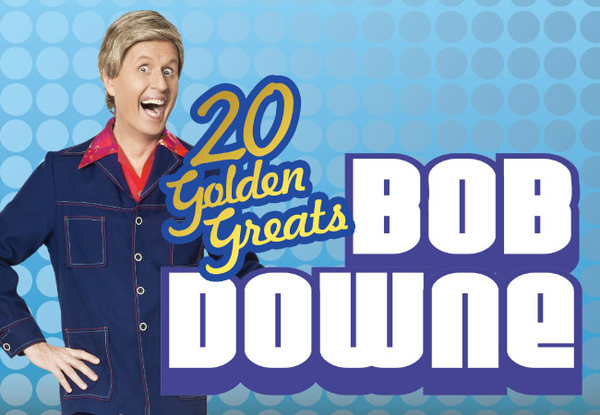 Sydney Theatre presents 20 GOLDEN GREATS with Bob Downe at the Sydney Theatre. 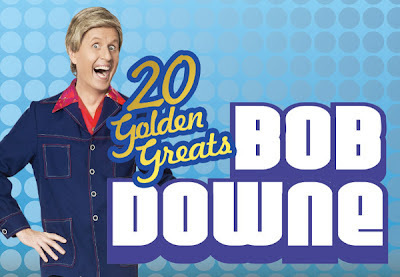 20 GOLDEN GREATS with Bob Downe is great. The twenty golden greats are songs from the past, the '80's. Bob Downe is Australia's clown Prince of Polyester. He has been for 25 years. Who knew? It seems a huge cross section of the Australian public, based on my observation of the crowd I was in, last Saturday matinee, knew. That's who. For whatever reasons, and I won't begin to go into them, I didn't know. Oh My God! such a wasted life I have had. This man has been around for a quarter of a century and I have never seen him before. I knew of him but, but, but never seen him. If laughter is truly a contribution to the health of a nation than Mr Downe is owed a huge grant from the Commonwealth Minister of Health. Let's not exclude the State Ministers in their due to him, as well. One minute into the show I was laughing. Completely disarmed. Within five minutes, I had my hands in the air, singing along with Bob and the rest of the people, a song of glowing nostalgia. How did this happen? I am usually so cautious and so shy of public display - I hate inter-action! An hour or so later, I was still laughing, and I was singing, with everybody else RAINDROPS KEEP FALLING ON MY HEAD, my hands waving aloft once again. I had been doing something similar for a long time that day with a theatre of semi-delirious fans. Bob Downe is a comic creation of " journalist, comedian, actor and broadcaster" Mark Trevorrow. His material is lightly satirical but pin-point accurate, he is extremely inter-active with the audience - lightening quick and smart , respectful and not too 'low' . He is, as well, equipped with a very good singing voice (in fact, I wished he had sung a little more often 'straighter'). I wished that his BORN FREE, had had a little less tongue so firmly planted in his cheek. His voice is gorgeous, mellifluous. This was a wonderfully silly afternoon in the theatre with a brilliant stand-up guy. I vow I will take friends next time. It sharpened my expectation for Barry Humphries in July. I came to him and his glories late, as well. Now I never miss Mr Humphries and his wonderful alter egos : Dame Edna, Sir Les Patterson, Sandy Stone, especially. What has happened? 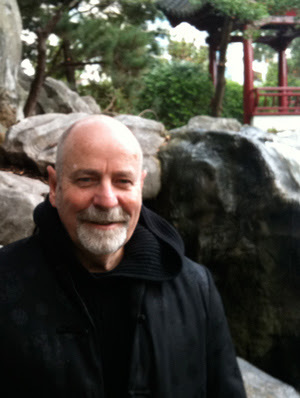 Your writing has a new ebullience, a spring in it's step. Are you in love?